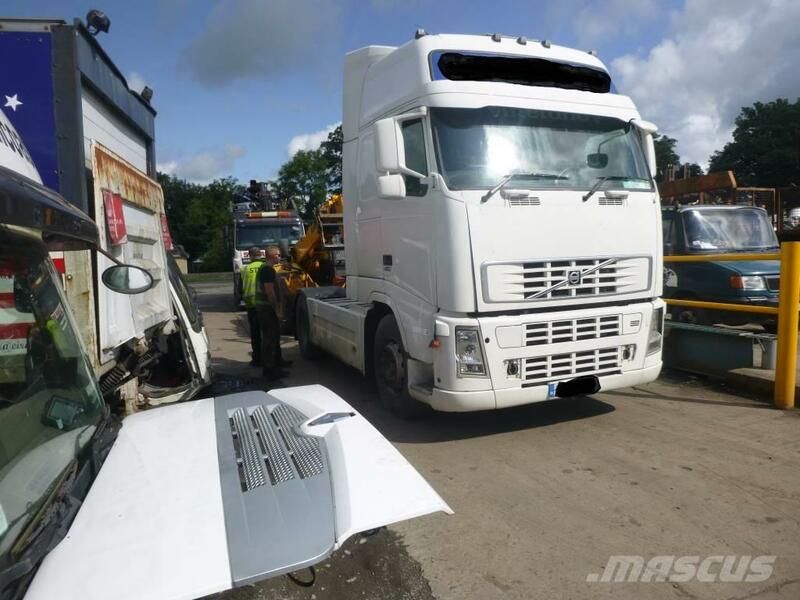 Outras informaçőes 2004 Volvo fh 12 now for breaking. NOTE : some brand new parts have been fitted to this truck shortly before retiring. Parts can be collected, couriered or even shipped out to any country in the world upon ordering. Contact us now for more info on this truck or any other truck you may require parts or spares for.